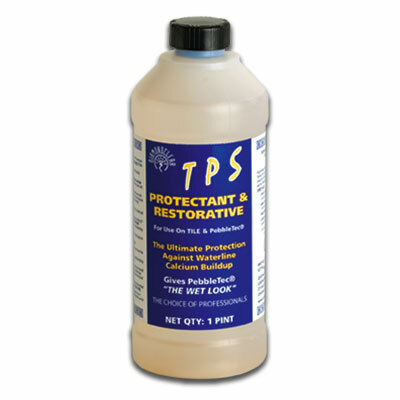 TPS Protectant and Restorative restores color and shine to pool tile after complete and thorough cleaning giving the tile a "wet" look which makes the tile look new again. Can be used on any surface where shine or a wet look is desirable. TPS is a pure silcone sealer that restores color and shine to tile. It's the perfect product for older tile or tile that has lost it's glaze. 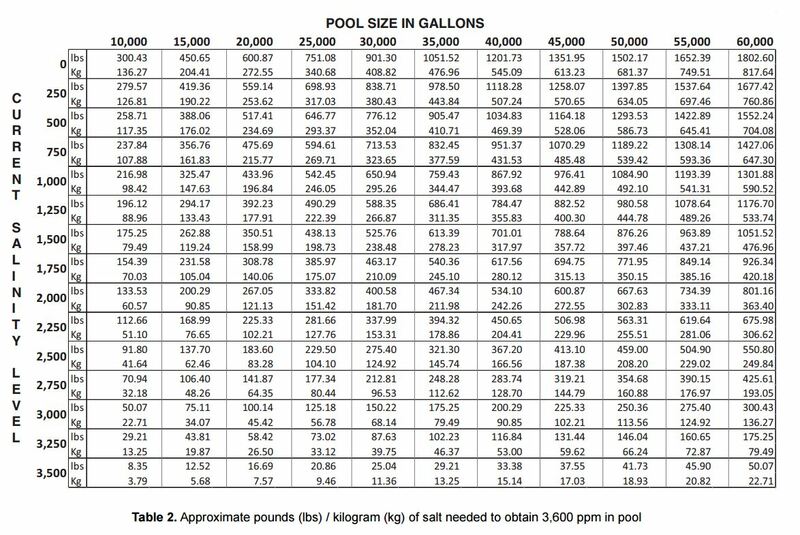 Lower water level to below the area to be sealed and make sure the area is thoroughly clean and dry. Pour a small amount of product into a small plastic bowl. Using a sponge brush (or other applicator-rag, paint brush etc.) apply a thin coat to the entire area. Let dry one hour before raising the water level. Repeat every few years. Must be removed by professional mechanical service such as glass beading.